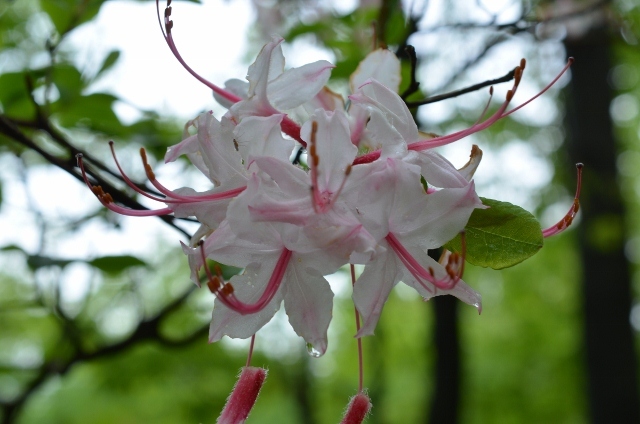 One of the signs of spring in this area, in addition to the many blooming trees and wildflowers, is the wild azalea, Rhododendron canescens. 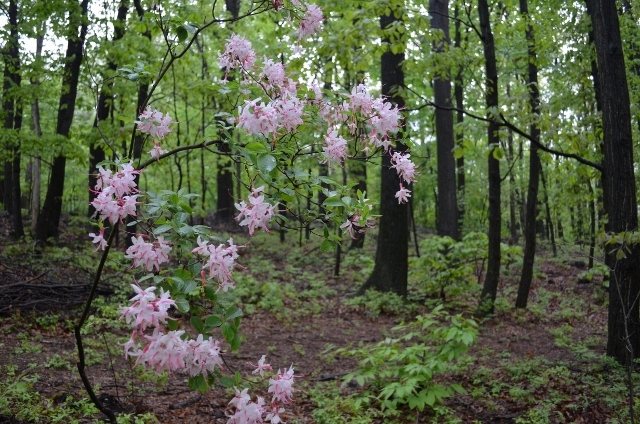 It comes in varying shades of pink ranging from a very light pink to a rosy pink. 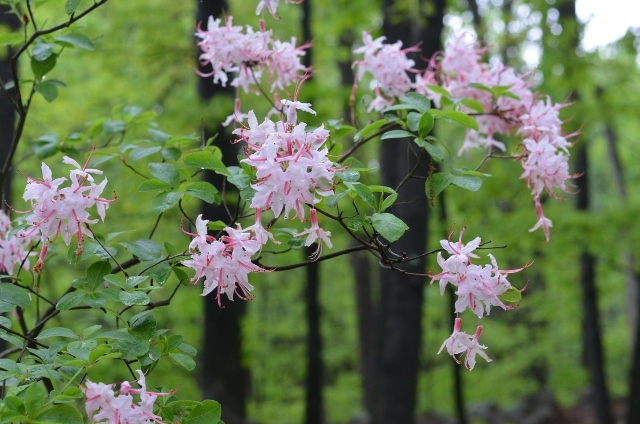 The blooms only last for a short time but add a wonderful touch to color as you are walking in the woods or driving along the roads.